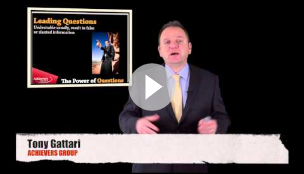 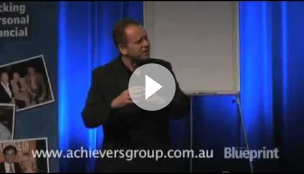 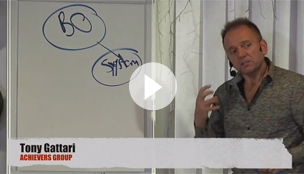 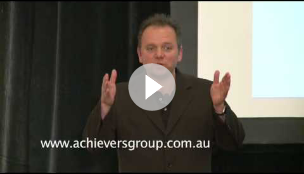 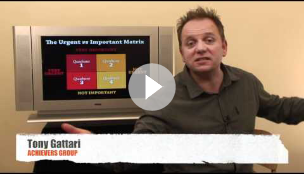 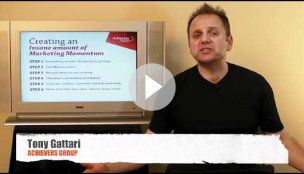 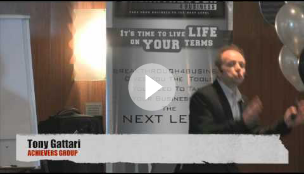 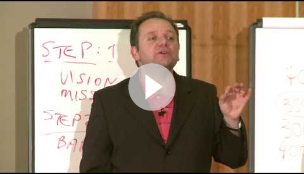 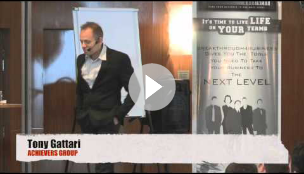 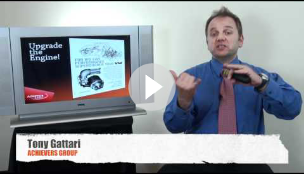 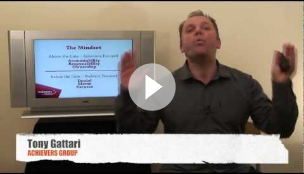 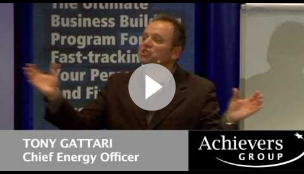 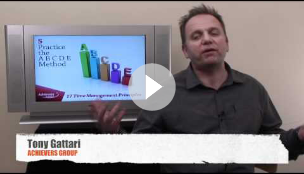 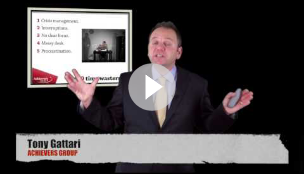 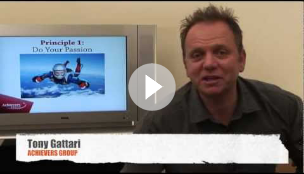 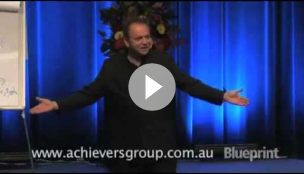 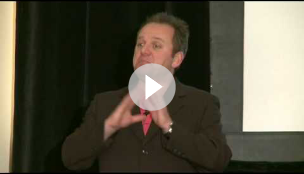 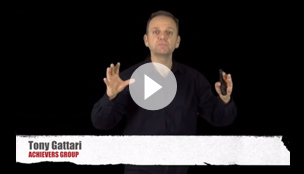 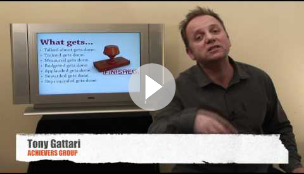 A video on 6 key steps in creating an enormous marketing and business momentum. 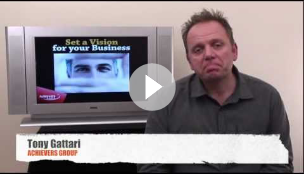 A short video highlighting the 10 key steps in building a successful business. 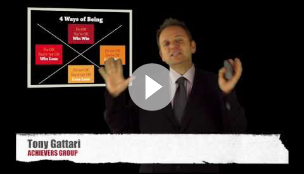 A short video on how a business is a reflection of the owner - if you want a big business you need a big owner. 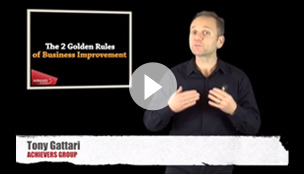 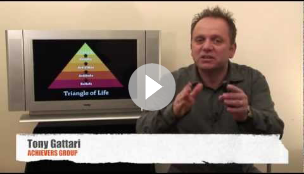 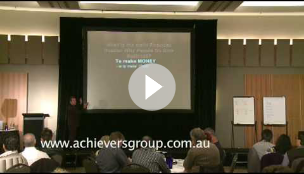 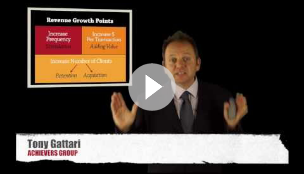 A video that summarises how to increase your business growth and the principles to create a world-class business. 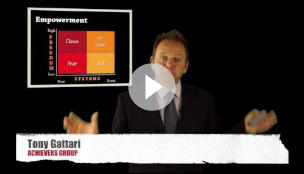 A short video summarising the overall process of business structure, systems, strategies and direction.